"My intention is to bring a gravitas to 'The Green Hornet' that wipes away the camp and kitsch of the previous iteration," said O'Connor. 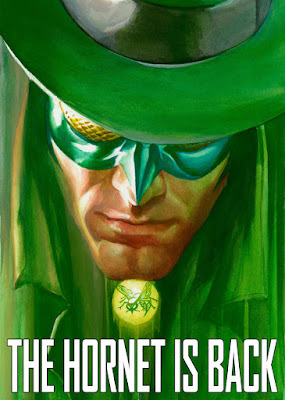 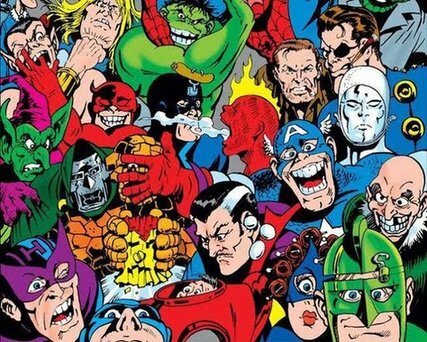 "I want to re-mythologize 'The Green Hornet' in a contemporary context, with an emphasis on story and character, while at the same time, incorporating themes that speak to my heart." 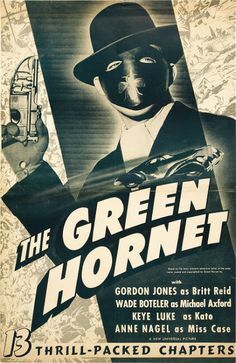 Since his radio debut in the 1930's, 'Green Hornet' appeared in film serials throughout the early 1940's, a network television program in the 1960's, multiple comic book series from the 1940's on, and a comedic (?) 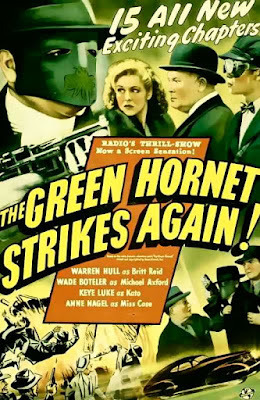 feature film in 2011. 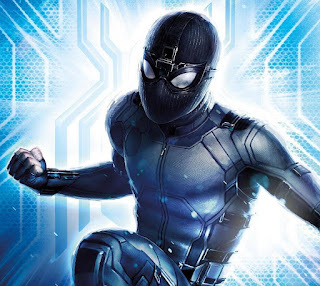 The franchise is currently owned by Green Hornet, Inc., licensing the property across a wide variety of media. 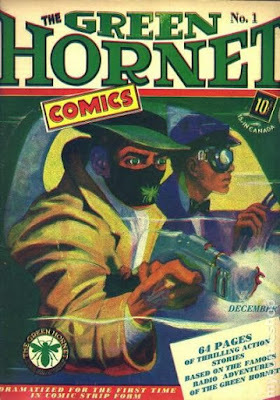 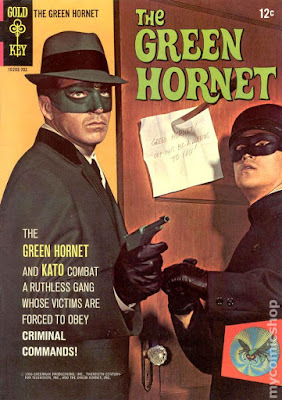 'Green Hornet' is the alter ego of 'Britt Reid', a wealthy young publisher of the "Daily Sentinel" newspaper. 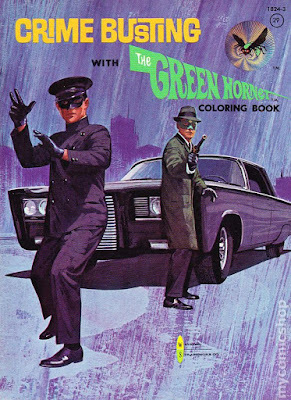 By night Reid dons a long green overcoat, green fedora hat and green mask to fight crime as a vigilante, accompanied by his loyal martial arts, masked partner 'Kato', who drives their technologically advanced car, the 'Black Beauty'. 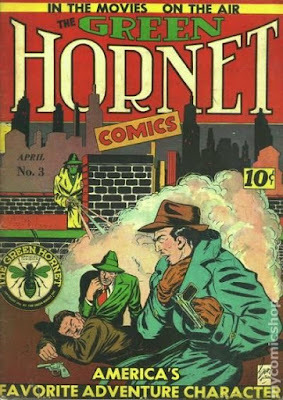 Though both the police and the general public believe the Hornet to be a criminal, Reid uses that perception to help him infiltrate the underworld as the 'Heisenberg' of his generation..